Would you like to receive our news, recipe ideas and specials? 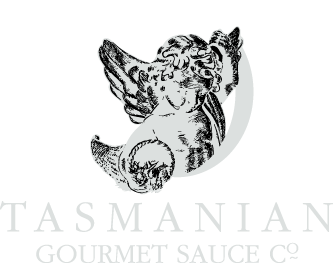 The Tasmanian Gourmet Sauce Company is located just 2 minutes drive from the historic village of Evandale. 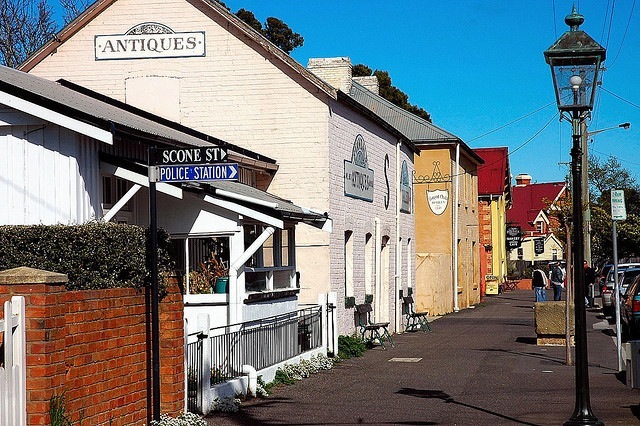 Renowned for the weekly Evandale Market, the village is a great place to stay, to use as a base for exploring the area or to spend a few hours wandering the shops and cafes. Evandale is about 15 minutes from Launceston. Set on a seven hectare property on the banks of Tasmania's longest river - the South Esk, Clarendon was the centre of a large pastoral enterprise developed by James Cox. 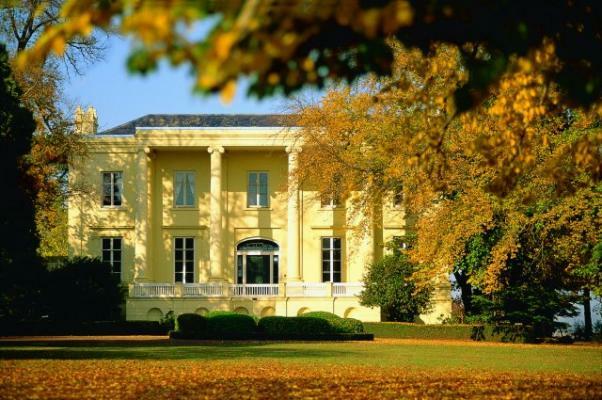 Complete with a servants wing and numerous farm buildings, the House is surrounded by extensive gardens and parkland that can be explored by visitors. 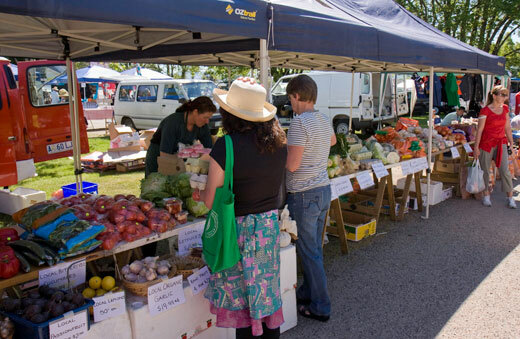 The ever-popular weekly Evandale Market is one of northern Tasmania's most popular markets. Enjoy fresh produce stalls, bric-a-brac, crafts, Tasmanian food and secondhand treasures. It's a great place to find gifts if you are traveling or to buy your weekly fresh bread and flowers. The Evandale Market takes place every Sunday with market opening hours from 8:00 AM to 1:30 PM. Located in the nearby town of Perth, the Tasmanian Honey Company forms another delicious stop on your northern Tasmania tasting tour. 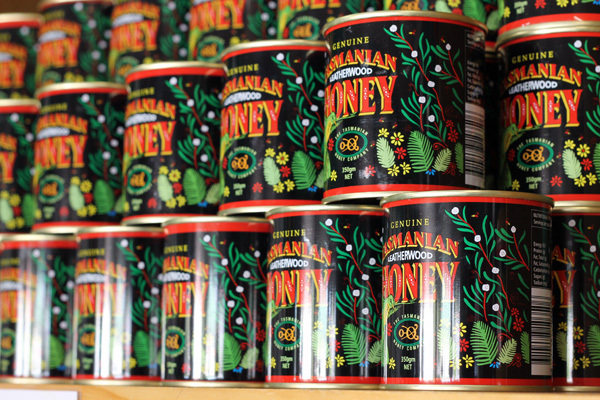 Sample Tasmania's world-renowned Leatherwood Honey amongst other fantastic varieties such as Meadow Honey, Christmas Bush Honey and Manuka Honey. The Tasmanian Gourmet Sauce Company is located within Tasmania's fascinating Heritage Highway region. 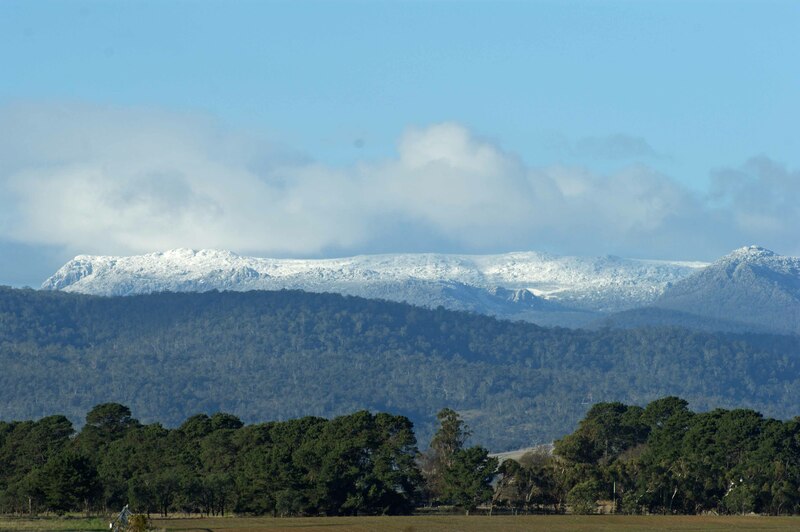 Explore this historic area and take in all that it has to offer, including colonial buildings, stories, great food, cool climate wines, Tasmania's very own ski field and of course, plenty of characters! 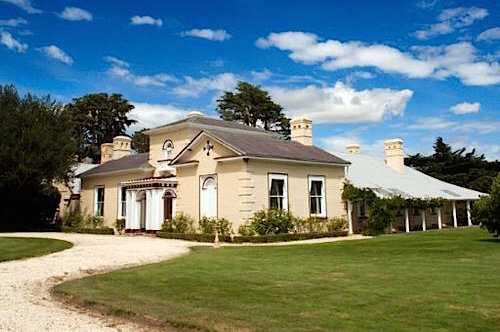 Woolmers Estate is a short drive from Evandale and is one of the most historically significant heritage properties in Tasmania. 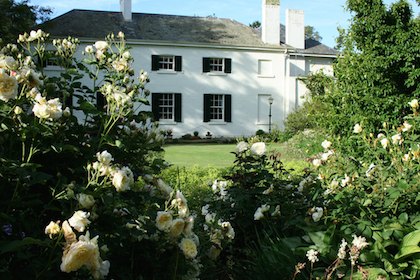 Open from 10 - 4 daily, stroll through this magnificent property and reflect on colonial Tasmania. Be sure not to miss the Woolmers Estate Rose Garden, one of the southern hemisphere's finest and most renowned collections of historic roses. 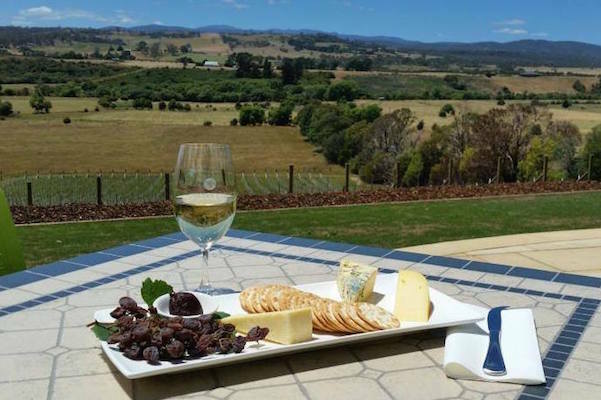 If you're touring through Relbia on the way to or after visiting Evandale, don't miss Sharmans Wines. these are some of the best cool climate Tasmanian wines we have tasted and are available right from the Sharmans cellar door. 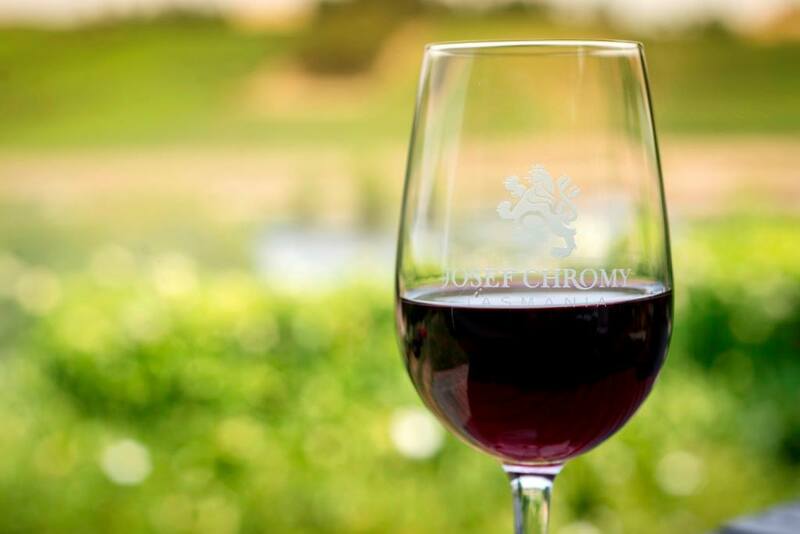 The Pinot Noir is a favourite of ours and a local's tip is to grab a cheese platter while there and enjoy relaxing amongst the vines. If you are planning on visiting Wollmers Estate, we recommend you make the time to visit Brickendon Estate too. This is a working farm, operated by the 7th generation of the original settler, William Archer. Along with Woolmers Estate, Brickendon is listed as a World Heritage Site. Visit Brickendon for the living history and beautiful gardens. Accommodation is available here and group tours are also an option.